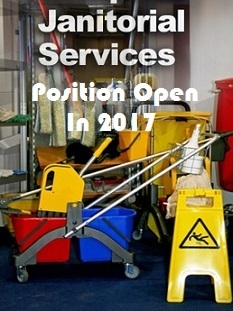 BASC is currently accepting bids for the position of Janitorial Services for 2017. The work location of this position is the Indian Spring Soccer Complex. There are 3 restrooms facilities at the soccer complex. To fill out an application and place a bid on this job, please CLICK HERE.